Review of Hubert Mc Dermott's lecture "The Dead". 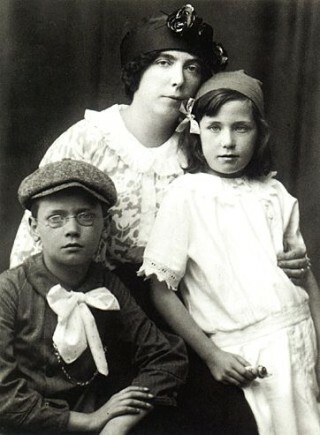 Nora Barnacle with her children. Many avid readers find it difficult to read James Joyce’s writings – Ulysses and his short stories but all has changed, “changed utterly” for the people of Oughterard who attended an inspiring lecture on James Joyce’s short story, one of the greatest short stories ever written “The Dead” given by Professor Hubert Mc Dermott at the Oughterard Tourist Office in May 2011. John Hueston in his film “The Dead” has captured what James Joyce intended in this story when he transformed a personal experience into an amazing work of art. 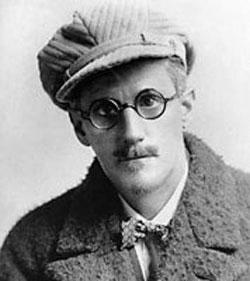 James Joyce was an insanely jealous man and through the character of Michael Furey he tries to exorcise Michael Bodkin in ‘The Dead’. ‘The Dead’ is a story of what life would have been like for James Joyce and Nora Barnacle if they had remained in Dublin. “One cruelty, at least,I have not been guilty of. I have not killed the warm, impulsive, life givinglove of your rich nature.” Nora was a woman of great compassion. 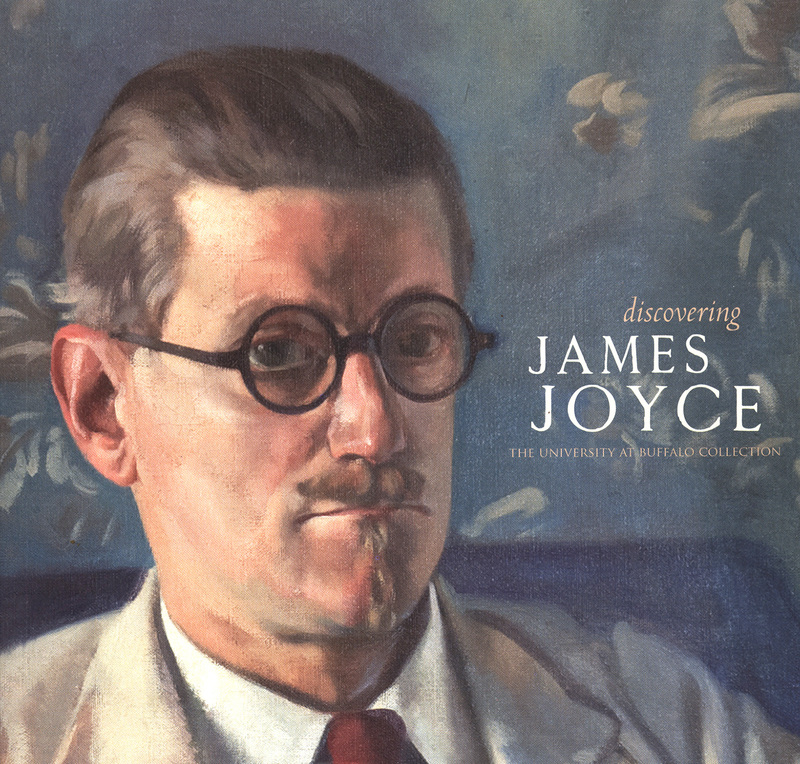 Throughout her thirty six years with her beloved James Joyce, Nora’s understanding, loyalty and compassion were to be severely tested but were never found wanting. She never lost a basic commonsense that helped her to evaluate what was important and essential and reject what was not, Neither did she ever lose touch with her native Galway or her cultural background. He must return to the west just like James Joyce did to establish his relationship with the country in Galway and more importantly he returns to reestablish his relationship with his wife. Ask Sean Monaghan about Kathleen Joyce & the monaghan family .He lives in Oughterard. He is very knowledgeable about this monaghan family &relationship to James Joyce. James Joyce’s sister Mary Kathleen (May) married John Patrick Monaghan who, with his mother, Katherine Clancy Monaghan, ran Monaghan’s store in Oughterard. John Patrick died in 1927, leaving May with three young children (Katherine, Eithne and Ken). May continued to live in Oughterard for several years, though the children went to school on the East coast.